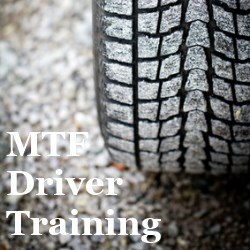 Here at MTF Training we have been providing driver training, 4×4 off-road driving and all-terrain vehicle courses for over 15 years. 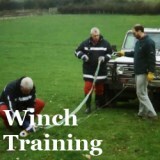 Options range from basic defensive driving or off-road driving courses through to specialised advanced driving, winch operation and trailer handling courses. Courses can also be structured to combine driving and other associated skills, such as winching and recovery, and certification is provided upon successful completion of each course. 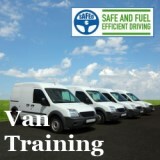 MTF Training is headed up by Ian Shacklock who has been working in driver training for over two decades. He is a DVSA Fleet Registered Trainer, a Lantra-Awards Approved 4×4 and ATV Instructor and holds the RoSPA Diploma in Advanced Driving Instruction as well as many other qualifications for specific vehicles and machinery. He is one of the team of course writers responsible for the 4×4, trailer, ATV and winching courses at Lantra Awards. Ian runs many courses himself, or with a small group of highly qualified instructors. Although MoorTown Farm (hence MTF!) 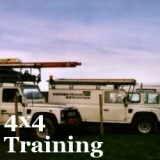 is in the South West, with our off-road driver training facility in Devon, we also provide courses at sites across the UK and at clients’ own workplaces to ensure convenience. 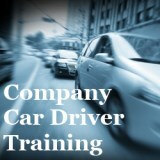 The importance of relevant quality driver training in today’s working environment cannot be overstated. Worthwhile courses are vital for new staff, but they also underpin the abilities of more experienced individuals by refreshing and updating long-held skills. An effective training process enables attendees to maximise their abilities in an efficient and safe manner. Candidates are assured of getting the very best in practical advice and tuition. All courses are run by Ministry Approved Driving Instructors – registered instructors with advanced driving qualifications. 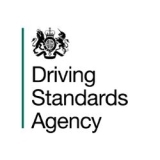 Our insistence on using Driver and Vehicle Standards Agency ADIs also serves to ensure the highest level of training standards. Over the years we have enjoyed training thousands of candidates from most public utilities and authorities including the MOD Police, Trading Standards, Fire & Rescue Services, Coastguard and countless local Authorities. We can also advise on the choice of suitable equipment for specialised and all-terrain vehicles. Want to have an amazing day out? We're now offering packages of Wakeboarding, Aquapark and Ringo rides for you to spend the day at the lake!